Free Shipping on all your purchases today! 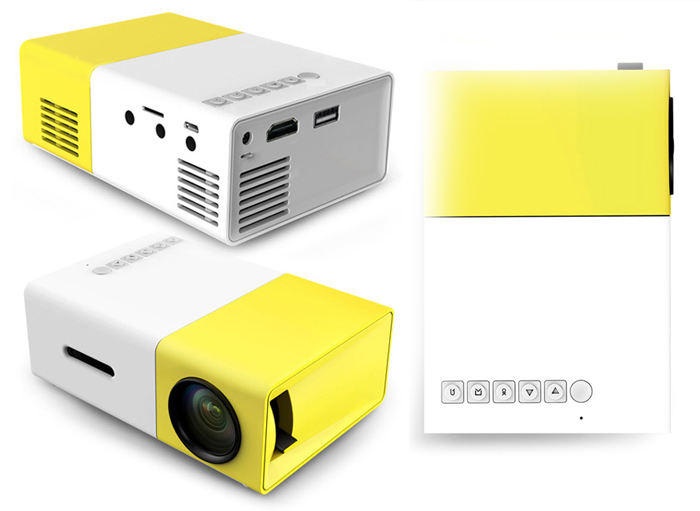 Enjoy home theater with your MiniHD Projector! Can I really see movies with such a small projector? 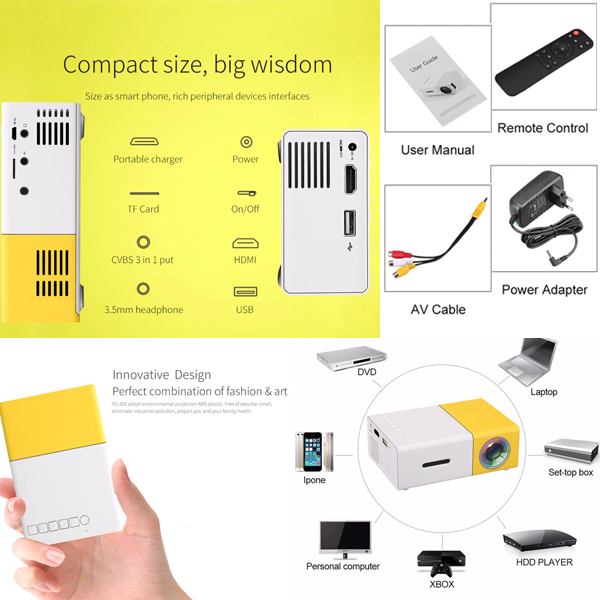 That's right, our MiniHD Projector fits in the palm of your hand, thanks to the technological innovation that has reduced its components, now we can have quality images and at the same time have a small, light and portable device at a great price ! Full-format video player : MP4, RMVB, AVI, RM, MKV, etc. Compact size : their size is the same as a smartphone. Led Technology : High brightness with low power consumption. Environmental protection : more than 20,000 hours of useful life, eyes friendly. Ideal for home Entertainment projections : Not recommended for Power Point presentations or similar. 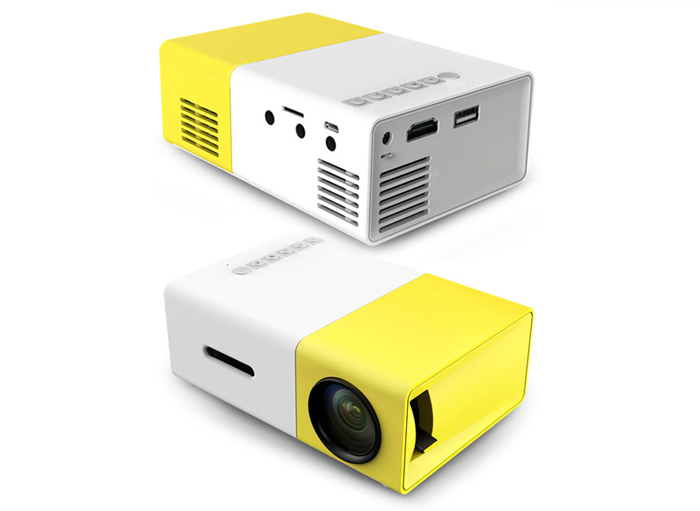 But will the image be clear with the MiniHD Projector? Amazing, right? the MiniHD Projector has arrived to take the cinema home. Thanks to its 400-600 lumens and its contrast ratio of 800:1, you can enjoy a clear image, within walking distance. 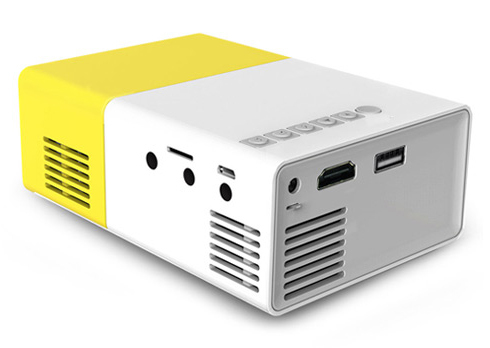 The MiniHD Projector is compatible with different connection ports such as AV, CVBS, HDMI and USB, which ensures connectivity with most of the computers on the market and also with other computers.And like the well-known DVD players . 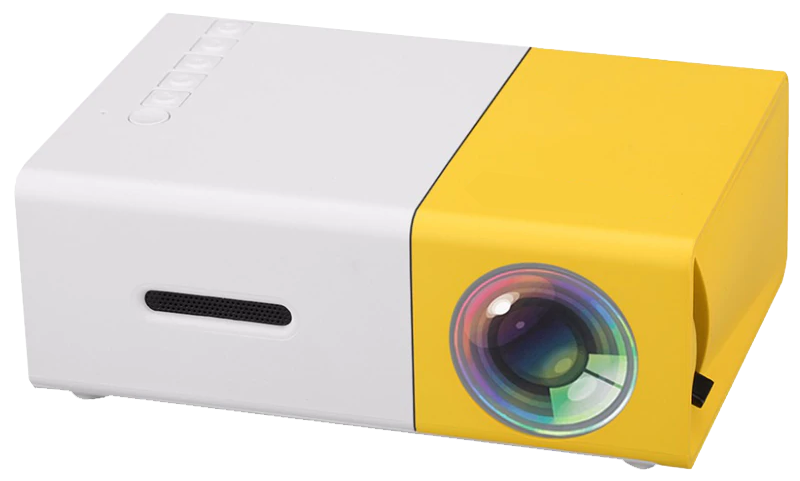 Why is the MiniHD Projector worth It? Its digital technology with professional features to size as small as a smartphone. Low energy expenditure, with more than 20,000 hours of useful life. Limited units only!Get it now at 50% discount!!! For those of us who like to watch family movies, the MiniHD Projectoris a great invention, I recommend. Every weekend, our family enjoys children's movies that we have on DVD.And now we canproject it on the wall,like in the movies. I did not believe it at first!How come something so small can project cinema like wuality? Well,I use it almost every day at home. It’s addictive! It got here right away, the MiniHD Projectoris great for watching movies with friends.It works great.